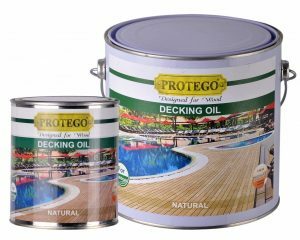 Protego WB Hydro Block is based on the latest nano-technology scientifically engineered product and covers and protects surfaces by an active bindings specifically designed for concrete, clay roof tiles, wall brick facades and mineral surfaces. Self-cleaning, water repellent, reconstructive. Obstructs discolouration and prevents salt blooming. Keeps off dirt and dust. 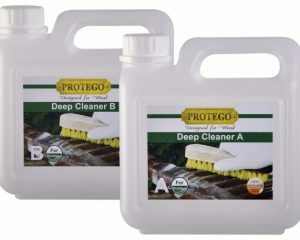 Prevents growth of moss, green growth. Protego WB Hydro Block not only protects, but actively rebuilds original colour and look. Protego WB Hydro Block is based on the latest nano-technology. 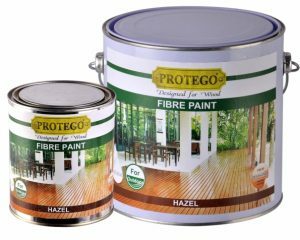 The particular chemical composition with free reactive groups enables Protego WB Hydro Block to actively bond to mineral surfaces such as concrete and protect against rain, dirt, green growth, air pollution, oil spills etc. 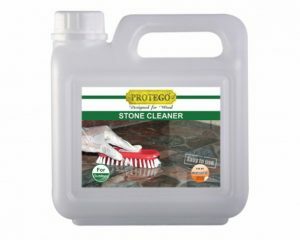 Apply Protego WB Hydro Block on dry surfaces of cement, concrete and tiles. We recommend a moisture content below 45% measured with a Pinless Moisture Meter, Elma DT-128M. 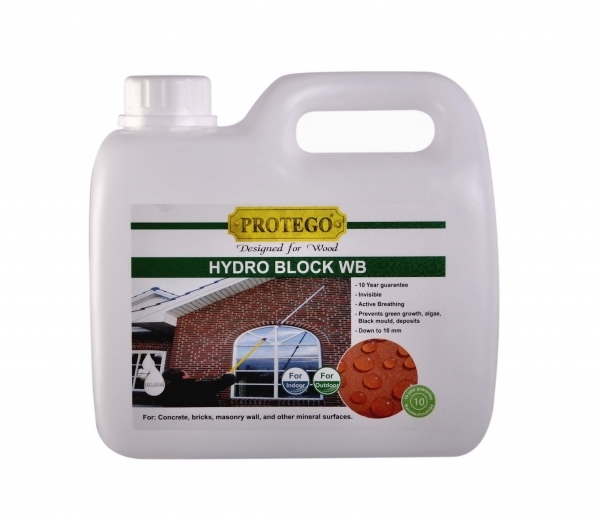 Protego WB Hydro Block is sold in a colourless version for clay roof tiles, brick facades and mineral surfaces. Apply directly on surfaces less than one year old. Older surfaces must first be cleaned thoroughly with a low pressure washer of minimum 70bar before treatment. 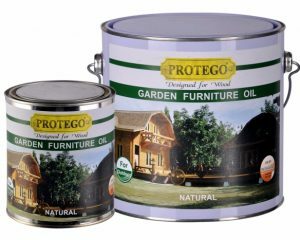 Surfaces with strong discolouration, green growth or moss growth (as well as heavily soiled surfaces) should be treated with Protego Exterior Cleaner and finally rinsed with water before treatment. When the surface is visibly dry (after about 24 hours depending on weather, wind and temperature), Protego WB Hydro Block can be applied. Apply with brush, paint roller, garden sprayer or similar. 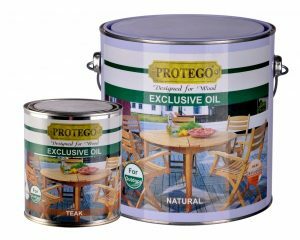 Apply about 1 litre of Protego WB Hydro Block on 3-5 m2 depending on surface age, property and absorbency. One treatment is sufficient for most normal surfaces. Additional treatments should be carried out within one hour of first treatment. Package sizes: 25 litres. Use: On dry cement, concrete, brick surfaces and minerals surfaces. Application: Brush, roller or sprayer. Colour: Colourless. Coverage: 1 litre covers approx. 3-5 m2. Thinning: Undiluted. Drying time: Approx. 1 hour at 20° C and 60% RH. Cleaning: Clean tools etc. thoroughly in warm soapy water immediately after use. Storage: Dry and frost-free. Keep out of reach of children.